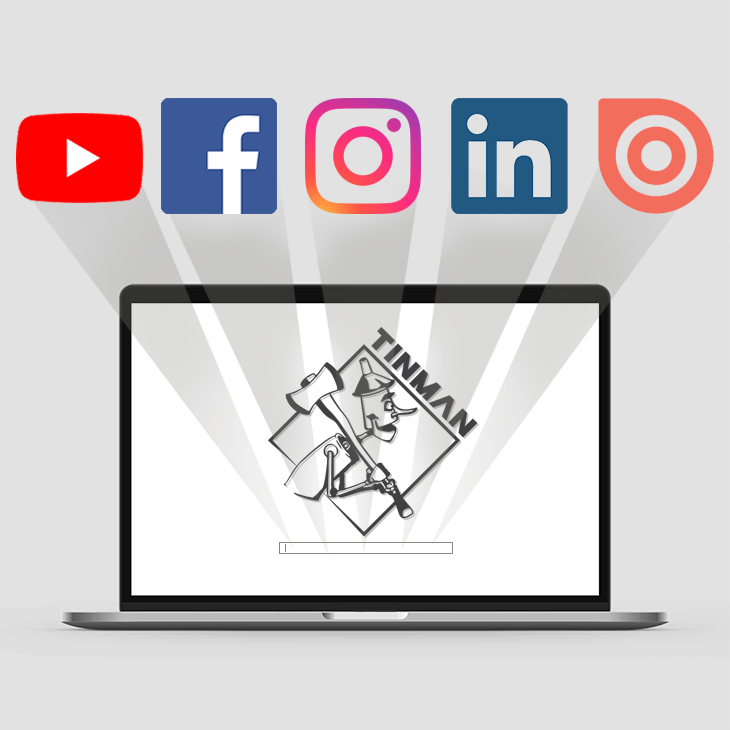 Tinman is now present on Facebook & LinkedIn. Connect with Tinman and keep up with the current events in our production. Our promotional catalogues, published on Issuu platform, are available here. Also, find some interesting videos from Tinman on our official YouTube channel.